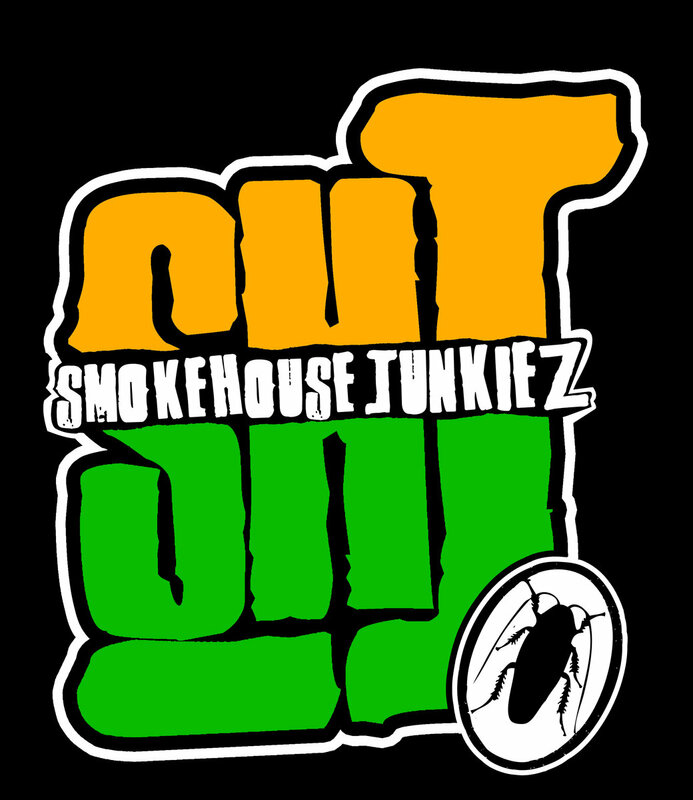 News > Underground News > Smokehouse Junkiez Compilation Albums Available for Free! Smokehouse Junkiez Compilation Albums Available for Free! Our homies from the Smokehouse Junkiez have made a grip of their albums and singles available for absolutely FREE via their SmokehouseJunkiez.Bandcamp.com page! These killas have been around for a minute, and if you’ve never given them a listen, this would be the perfect opportunity to do so! You’ve already got the link, but in case you missed it, it’s SmokehouseJunkiez.Bandcamp.com! Go and get your download on! Hell yeah! Y’all gotta check these dudes out, for real! My Michigan homies 517!! !